Crowdfunding platforms offer a variety of benefits to authors at various stages of your career: for sourcing funding for special projects, or providing consistent long term income. But it’s not just about the money! A well-designed crowdfunding campaign inspires ongoing reader loyalty, and allows you to develop a community of supporters and well-wishers around your work. Tansy shares her experience with Kickstarter, Pozible and Patreon to innovate your way to a stable writing income. 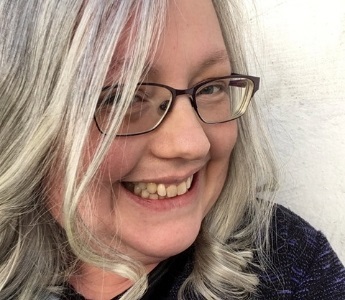 Tansy Rayner Roberts has been writing, editing and publishing for more than 20 years, across traditional, small and indie publishing. She has run or co-managed multiple crowdfunding campaigns for publishing projects across Kickstarter, Pozible and Patreon. Tansy has won Hugo Awards for fan writing and podcasting, and once convinced the Australia Council to give her funding for a fantasy novel.